S U P E R B ! The lyrical storytellers are back! addictive. seductive. i love it! 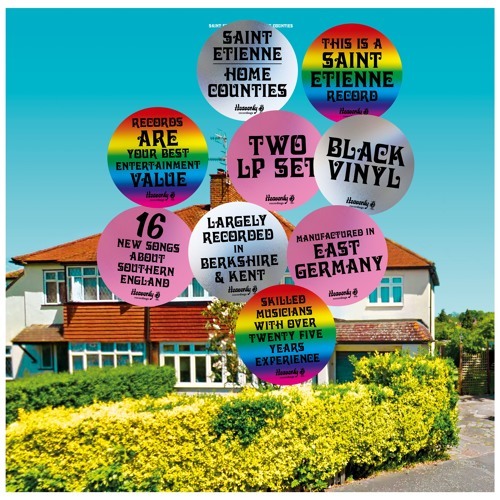 Saint Etienne -- always ahead of the game! Love it. Not what I was expecting, but good nonetheless. @juanhuayamaresmusic: I agree. This is very Finisterre. Why cant I give this track a <3? AMAZING..reminds me of something from Finisterre era!! only more dramaticc!!! harmonies!!! love you ETs!!! Rocking tune. The Etienne are back.